I am an established Counsellor, with a background in mentoring and coaching, and I work with clients who really want to uncover meaning from the therapy process and greater understanding about their life that they can take forwards in possibly new directions. I find that my clients experience greater self-realisation and positive change by working with me over a concentrated period of time but I do offer one off sessions for people to find out more and see if counselling will work for them. I practice in St Albans from my peaceful private practice a mile from the centre of St Albans. "My experience of Helen's counselling was extremely positive. Helen immediately demonstrated advanced empathy when I was dealing with an upsetting bullying situation which of course resonated with other situations in my past and some of my present life. 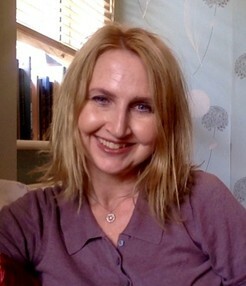 I would not hesitate to recommend Helen if you needed warm yet entirely professional counselling".